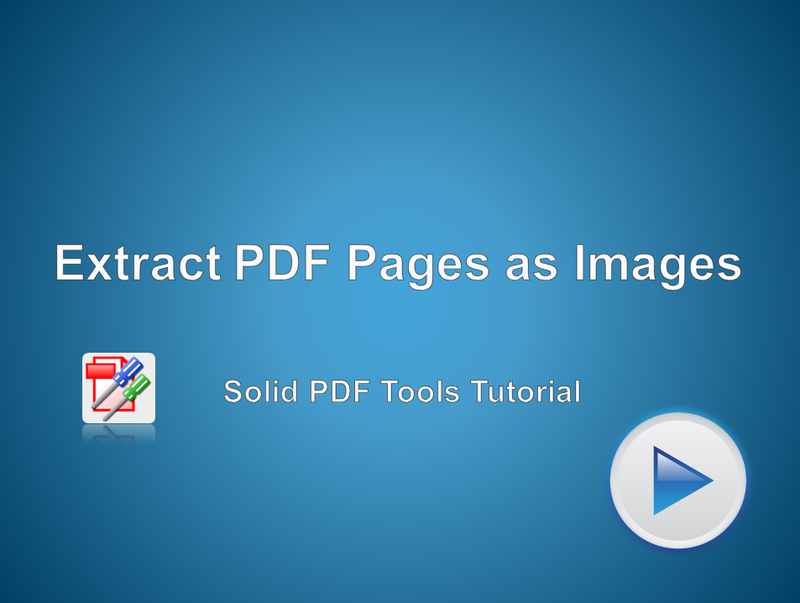 Render each page in your PDF to a bitmap image file at the dpi and in the image format of your choice. Select the Convert PDF Pages to Images Option from the Ribbon Menu and the DPI you want to export to. NOTE: To change the file format of the image go into the Options from the Main File Menu.